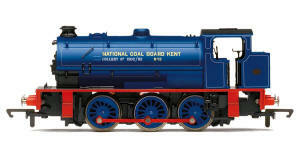 Hornby NCB Austerity 0-6-0ST J94 Class. Class: J94, Designer: R.A. 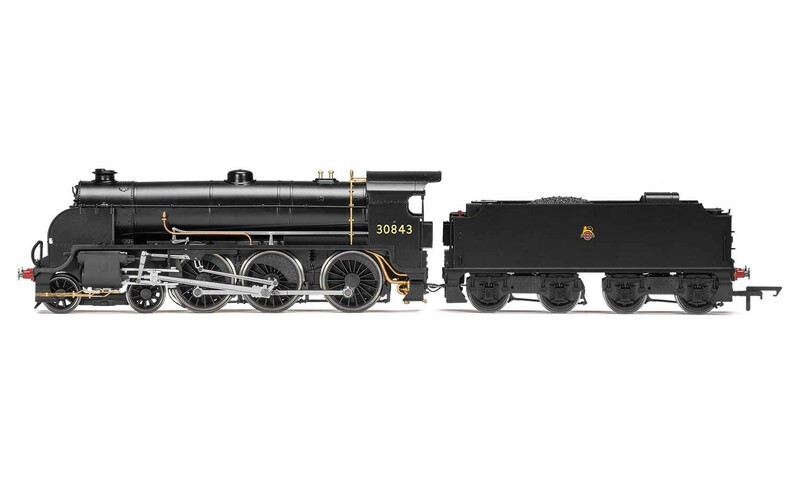 Riddles CBE, Entered Service: 1943, Number Built: 75, Purpose: Heavy Shunting, Wheel Configuration: 0-6-0ST, Dimensions: 123mm, Motor: Type 7, DCC Ready: N/A, Livery: NCB, Detail: Sprung Buffers, Finish: Pristine.